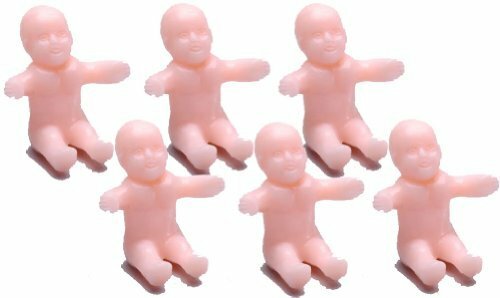 These pink plastic sitting babies can be used in many ways to make a great baby shower game, accent or decoration. 1 inch. 12 pieces per package.